How do I arrive at my host’s place? Stay cool! First, check your spam inbox as sometimes our emails can end up there. If there isn’t anything there, check if the email you registered at Worldpackers is correct. 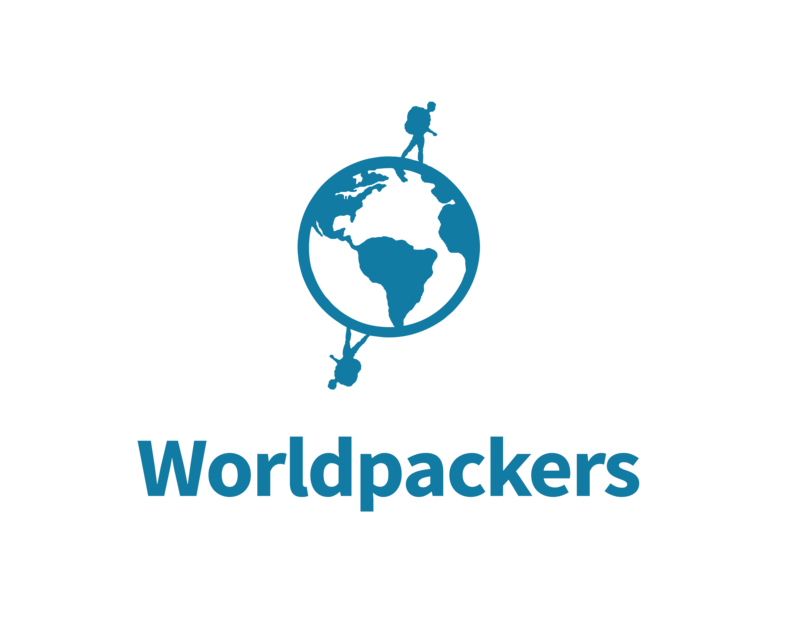 If you still can’t find your Confirmation Voucher, contact our Support Team through support@worldpackers.com. We will help you and soon you'll receive your confirmation voucher. YEAHH!